How does working in your pajamas, setting your own hours, having good coffee at your desk for a change sounds like? There are lots of reasons people dream of leaving the normal workplace and launching out to become their own boss. The perks are great, but the work is still hard. If you're serious about being your own boss and working from home, you can definitely do it. 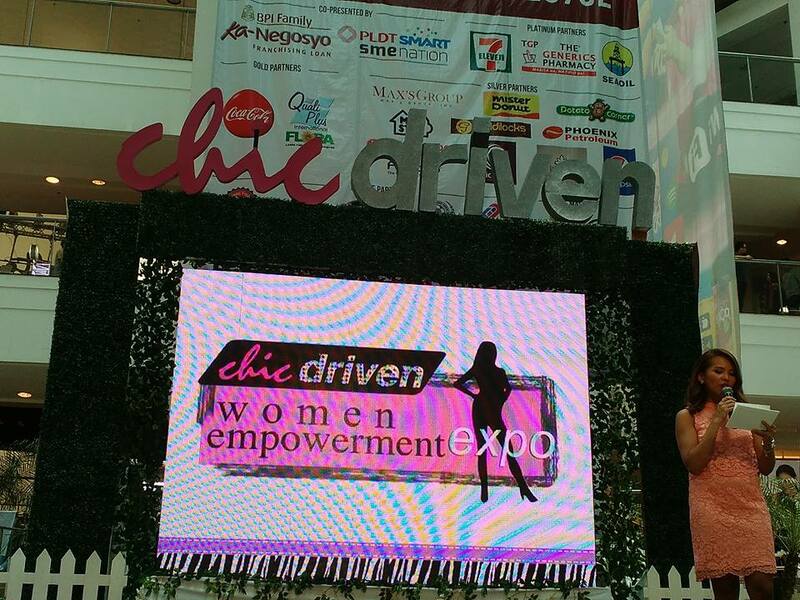 I was recently invited to Chicdriven Women Empowerment Expo 2016 held at the Glorietta Activity Center in Makati. 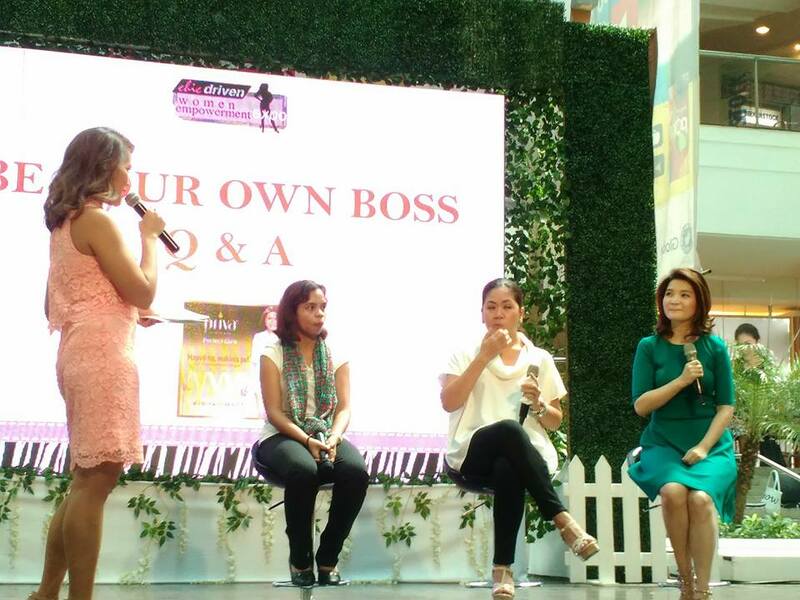 I was able to listen to three inspiring women during the "Be Your Own Boss" Seminar sponsored by Priva Intimate Wash by PH Care. 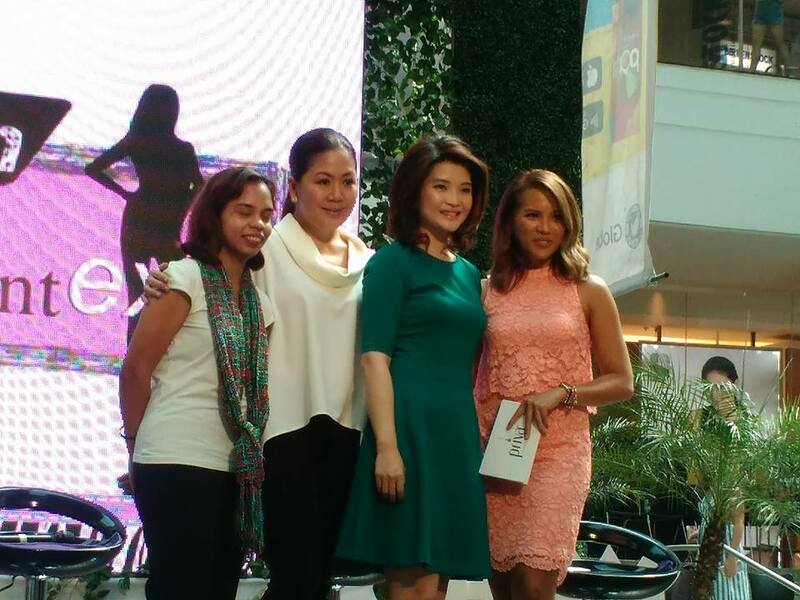 The beauty of being your own boss is that the more you put into it, the more you really will get out of it directly. It isn't easy forcing yourself to be organized and on top of time management - even if you are organizing in your pajamas - but it's worth it to reap the benefits of a business that is successful and profitable, and gives you the freedom to take it in the direction you find most rewarding. You may find our that the best boss you've ever worked for is you! With the ‘chic driven’ woman in mind, the said expo intended to “share, inspire, and empower women to truly have it all.” The recently concluded Chicdriven Expo was packed with various activities, booths, and workshops all intended to help women amplify the awesomeness of their lives. I specifically liked the special segment called “How to Attract The (Perfect) Life and Love You Want” held last Sunday, July 17. 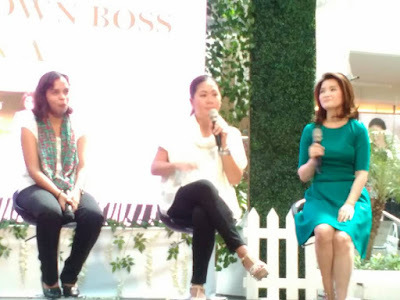 Source speakers for that afternoon were Sharleen Cu-Unjieng of the renowned baby-friendly brand Mustela, Aisa Mijeno of Sustainable Alternative Lighting (SALT), and Go Negosyo Awardee Michelle Asence Fontelera of Zen Zest all shared their beginnings, learnings and how they have overcome the obstacles of being their own boss. Engineer and inventor Aisa Mijeno spoke about her visions, innovations and inventions and how it has helped changed the lives of an entire community. 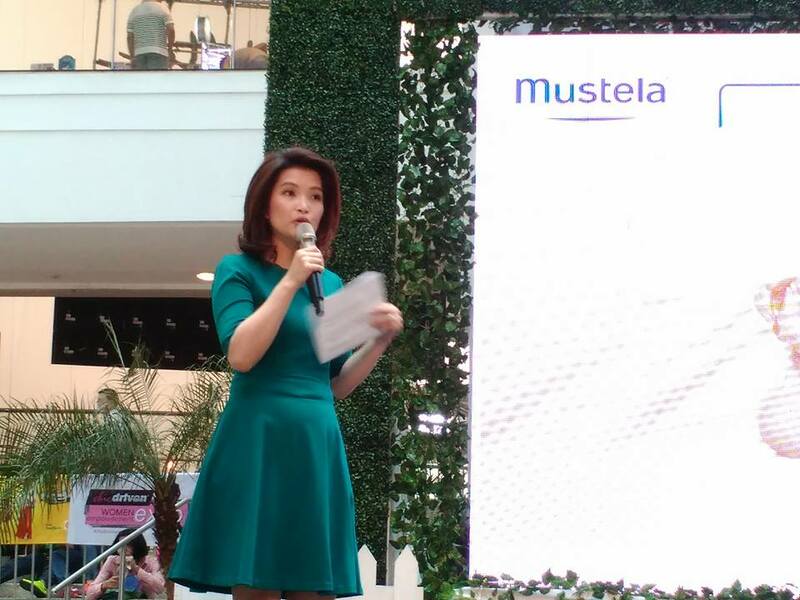 She also mentioned that while becoming a boss of your own business is a very good idea, there’s a different satisfaction when you’re able to help transform the lives of others as well. 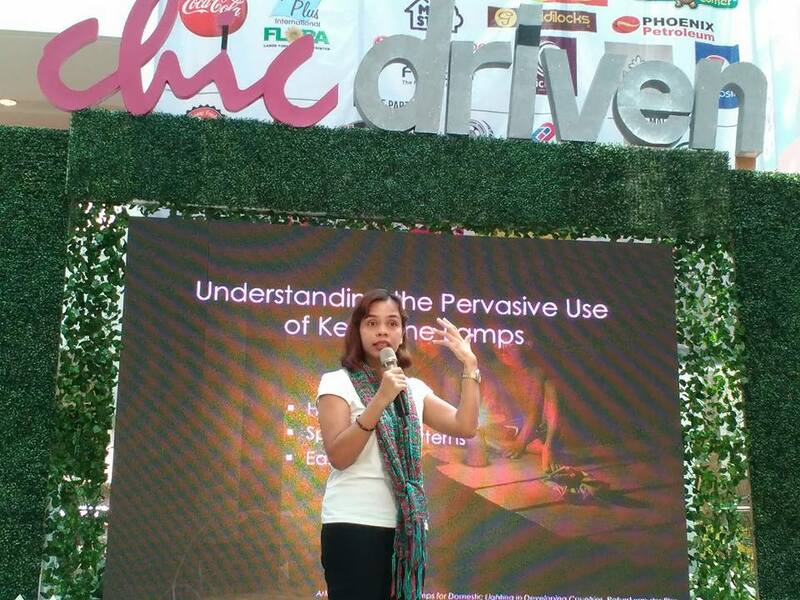 She notes the likes of Bayani Brew, Rags to Riches as well as other youths that has helped a lot of other people while earning as social entrepreneurs. Fontelera also discussed how she has started her own business even before she even got married. For only about 350 thousand pesos, her passion for perfume and different scents has brought her to where she is now. 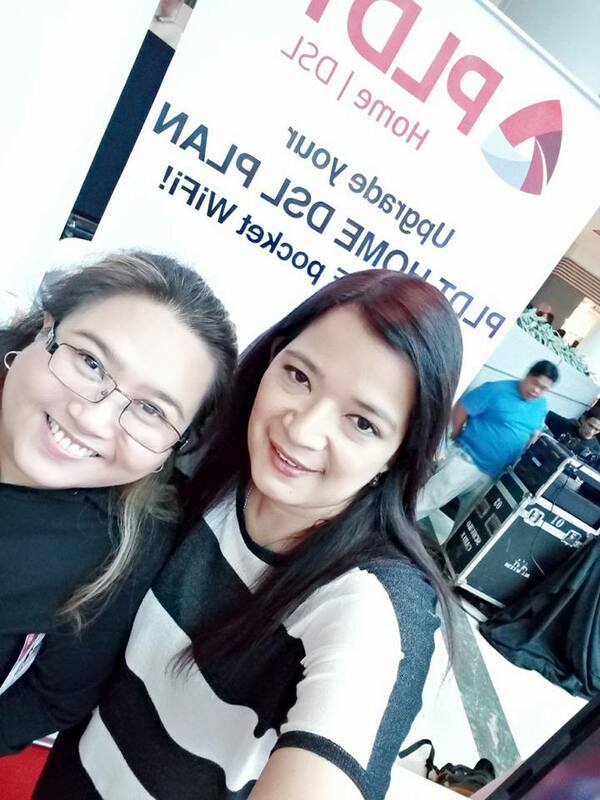 Aside from the awesome and inspiring talks, the Priva booth at the said expo was just as equally exciting. We were given Priva goodies there and there was also a free photobooth where guests can bring home their photos as remembrance. 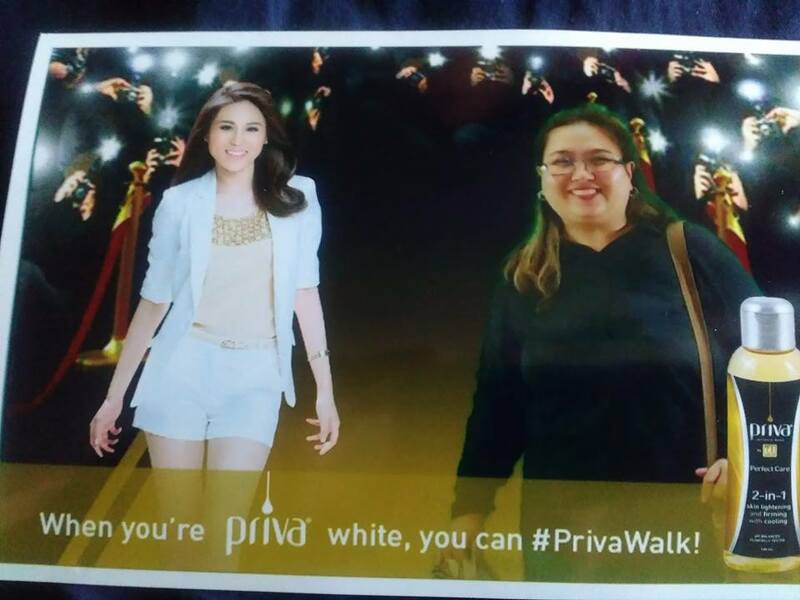 Priva has a new exciting variant. 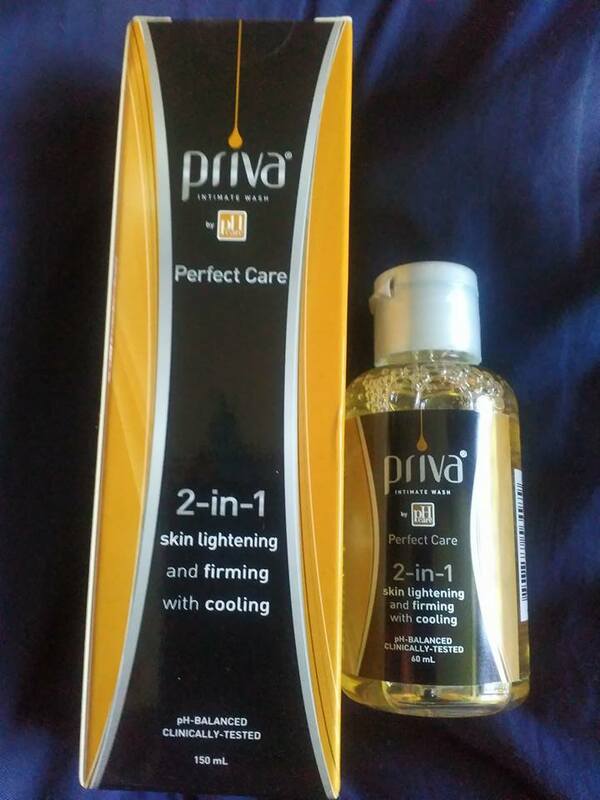 The new Priva Perfect Care 2-in-1 Intimate Wash in Gold is the first of its kind multi-benefit intimate wash because it's formulated with glutathione to help lighten dark skin areas and collagen to improve smoothness of the skin. 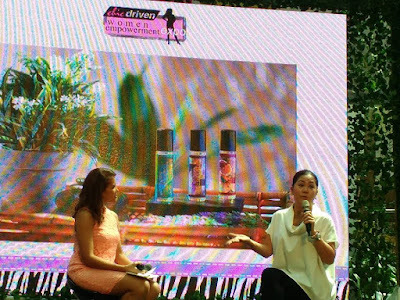 It provides level-up confidence in women because of its specific and sophisticated approach when it comes to our intimate needs. Tested by OB-Gynecologists, it's safe to use everyday. Formulated to help whiten and smoothen women's intimate area, it has RevitaCool which also provides a refreshing feeling with every wash. The new Priva Perfect 2-in-1 Intimate Wash is available in 60mL (P69.00) and 150mL (P149.00) and is available in leading supermarkets and beauty stores nationwide.